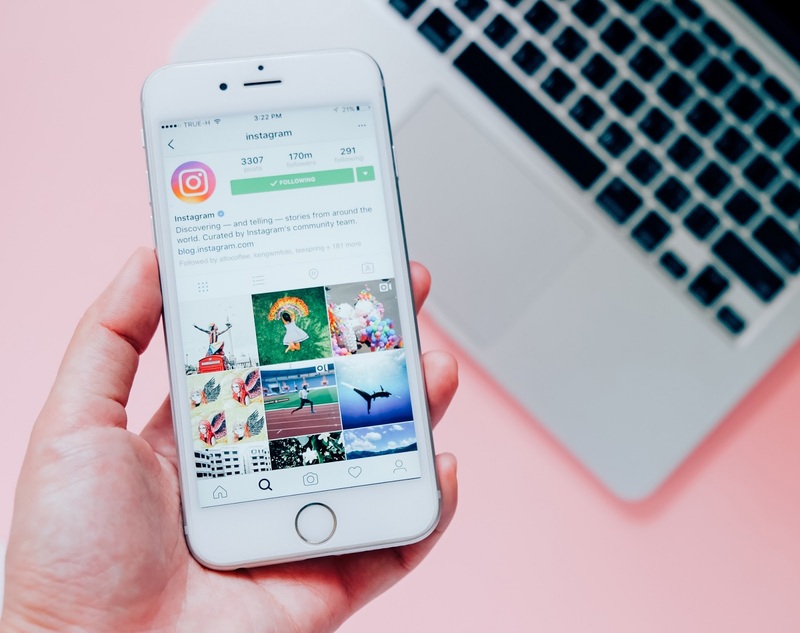 If you've been around the blogosphere for a while, you'll remember the infamous and super old school, Boots or Superdrug hauls. Usually found on Youtube, the bargain beauty buying carried over to blogs also and are still to this day one of my favourite posts to read. 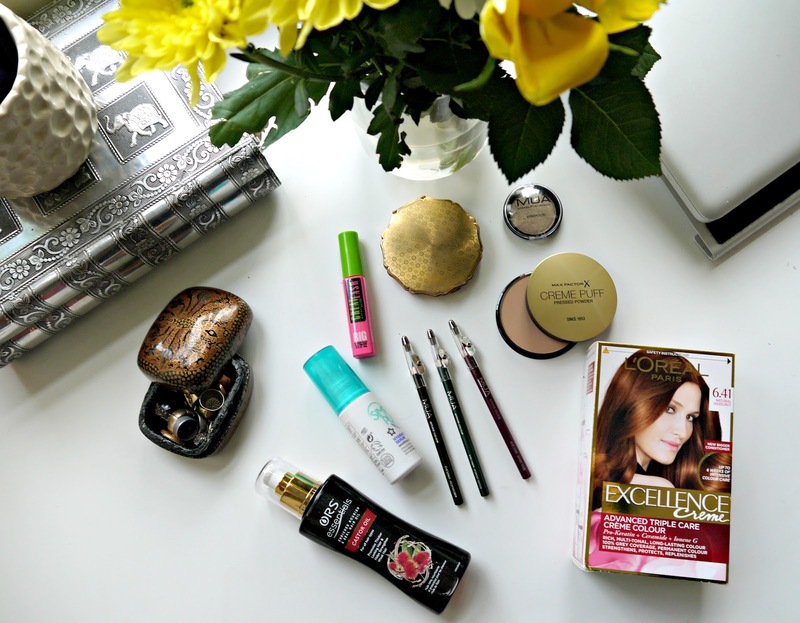 Last weekend I popped into Superdrug to see what was new and on offer. Of-course, I went in looking for a specific item (serum if you're interested) and came out with a bag full. Skincare: I love it when beauty writers and blogger recommend genuinely great products that not only work, but I can afford to be less sparing with. The Superdrug 'Simply Pure' Hydrating Serum is one of those products. Recommended by the Goddess that is, Sali Hughes this super hydrating, lightweight and non-greasy serum is a skin saviour. Especially well suited for dry and dehydrated skin, for £2.99 you can afford to give it a go. Hair: I'm always messing with my hair, you know that right? 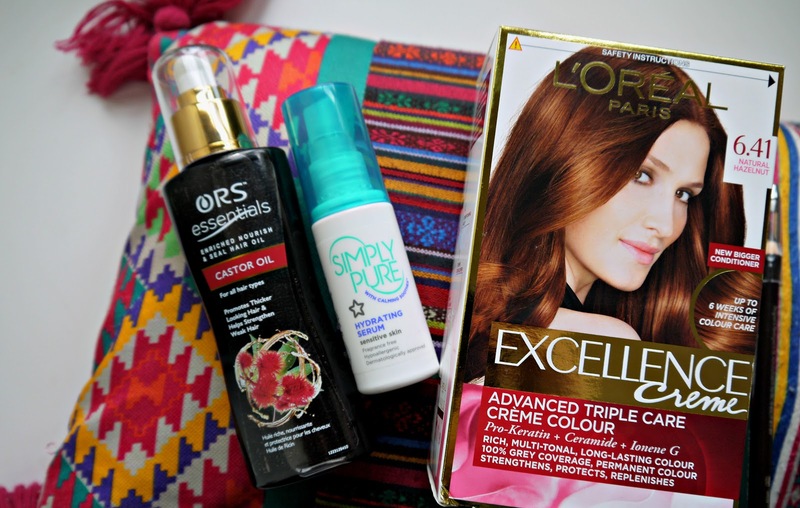 I am obsessed with hair oils and the 'natural' product section in the drugstores. Having used up all of my Amla oil, I decided to give the ORS Essentials Nourish and Seal Black Castor Oil a go. Targeting dry, split ends and frizz control, the oil also helps work up your shine game. My hair was also due a colouring. As I am naturally dark haired choosing to colour my hair a medium brown/auburn shade, my roots pop through. I find that my favourite henna hair dye isn't quite strong enough to cover them evenly, therefore, I go in with the big guns every other colour (every 10 weeks) to maintain an even colour coverage. My dye of choice is from L'Oreal Excellence Creme in the shade '6.41 Natural Hazelnut'. This particular dye includes a lovely conditioning balm and a pre colour serum to help nourish your tresses throughout the dyeing process. 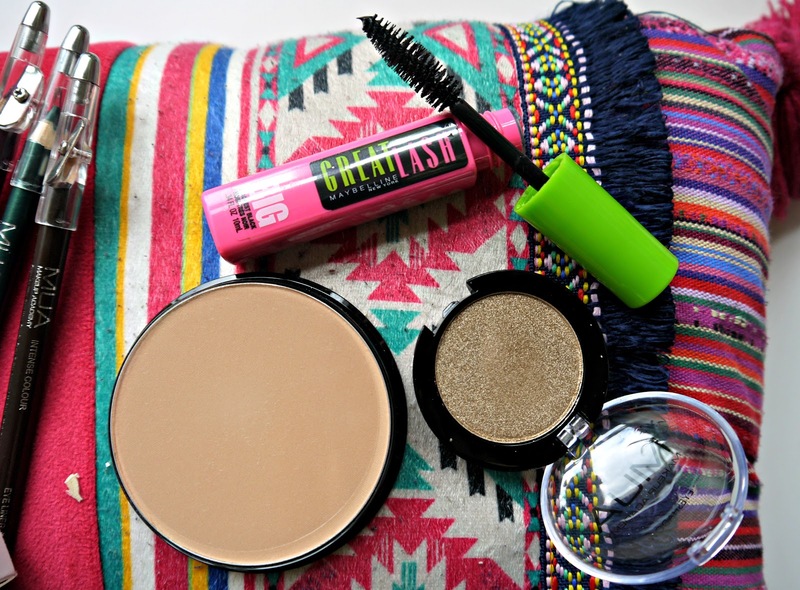 Eyes: In the past, I have waxed lyrical about the Maybelline 'Great Lash' mascara - the original variant is my favourite. I discovered that there is a Great Lash with a chunky brush named the 'Big' variant. So I decided to give it a whirl - maybe not the best for my teeny, tiny eyes but the volume is sassy. Finally, I couldn't resist the temptation of a mono shadow from MUA, I bought the colour 'Chamois' the perfect all over lid colour for when you're in a rush. The shadows are creamy and blend well, the pigment ain't all bad either. I always find that I spent my money on eye makeup over base or skincare. 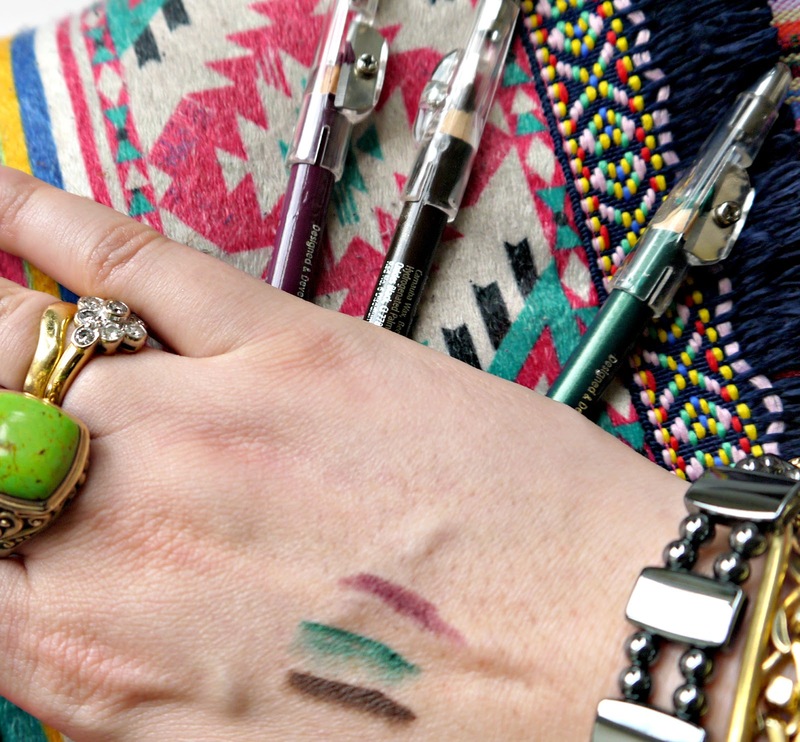 I bought 3 coloured eyeliners from MUA, a standard dark brown (my go to shade) a gorgeous emerald green and a purple which was a purchase inspired by the 'Elizabeth Violet' Charlotte Tilbury eyeliner. I wear all of these shades on the reg, paired with different shadows and tones. 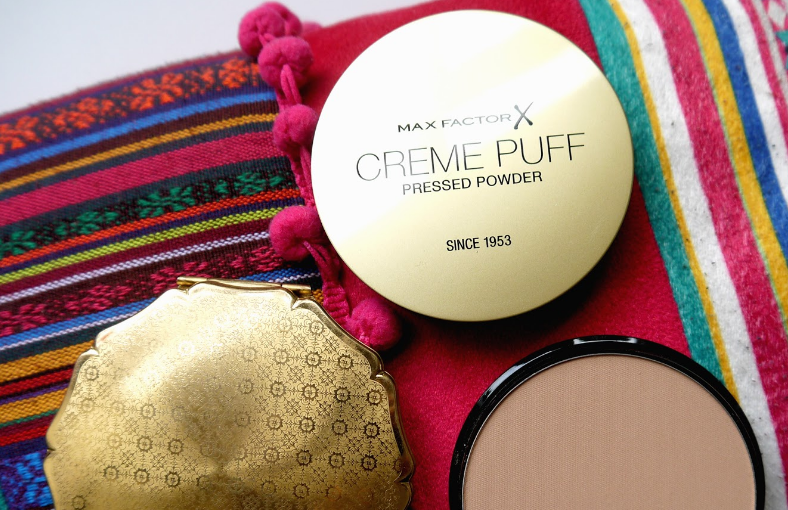 Base: Ah, my beloved Max Factor 'Creme Puff' - My other pressed powder which lived snuggly in my Stratton compact smashed in transit. 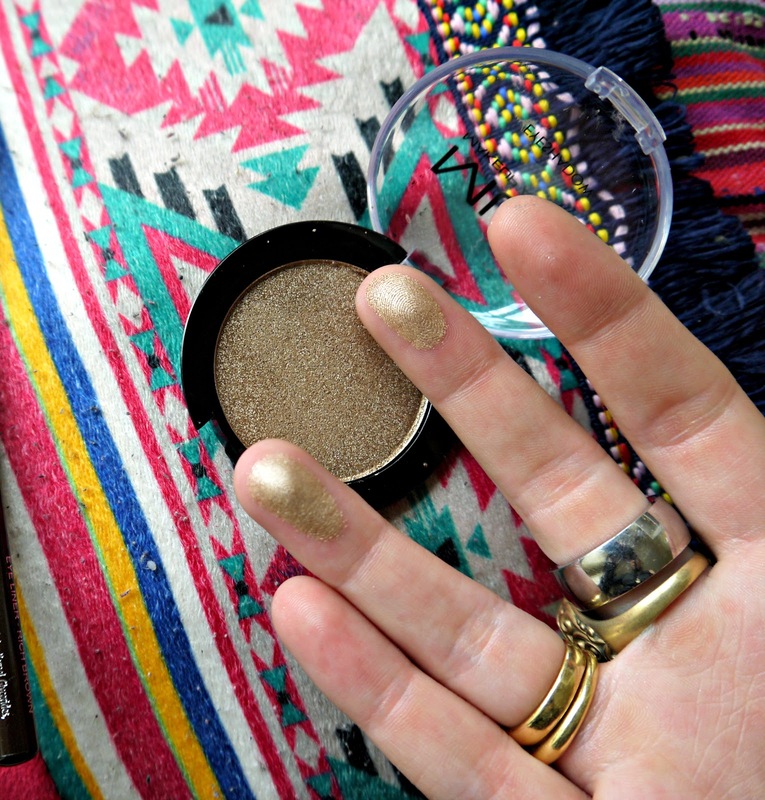 So I picked up another one in the shade 'Transculscent' - perfect for touch ups on the go. Have you bought anything from Superdrug recently?